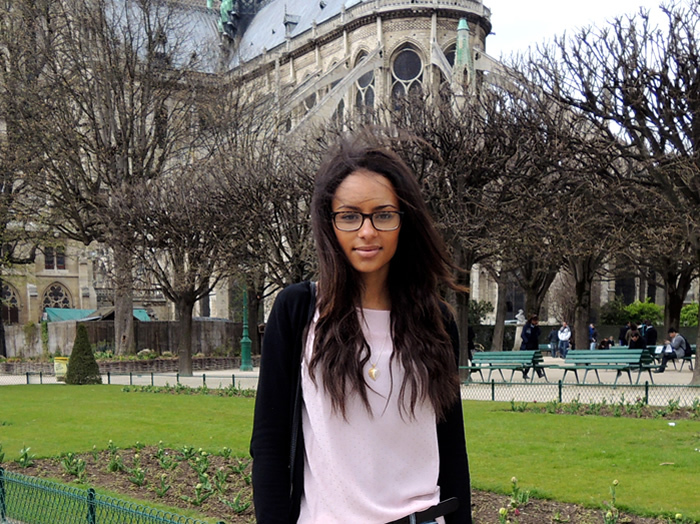 Our second day in Paris was the most tiring as we did some serious walking. We started at the Palais de Justice and carried on to Notre Dame. After looking around we walked over to the Île Saint-Louis where we had the best ice cream at Berthillon. Now when I say best I mean the absolute best ice cream I have had in my entire life. If you're in Paris head over to Berthillon and try the pear ice cream, it's an absolute must! As it started to rain quite heavily we ended the day at the Jardin du Luxembourg and jumped on the metro to Grands Boulevards where we had dinner at Chartier. This meal was my favourite of the whole weekend, I had the escargots and boeuf bourguignon while my boyfriend had the rillettes de canard followed by the confit de canard. Both meals were amazing but the bourguignon was out of this world. 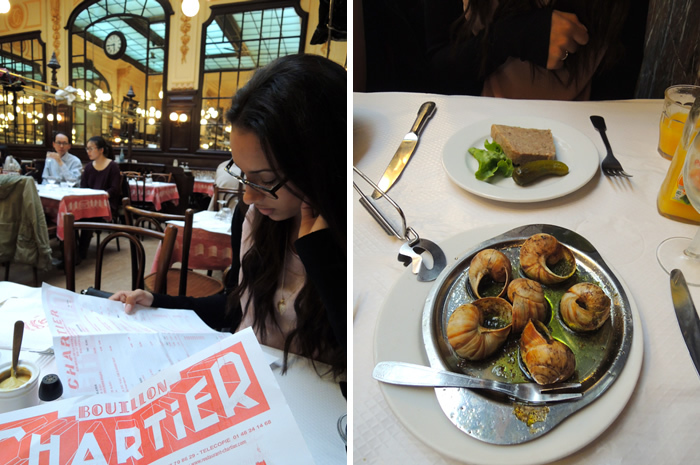 I would definitely recommend Chartier but I warn you that the service is typically French aka non existent. Although tiring, the second day was so much fun and it was so exciting touring around the city of love.